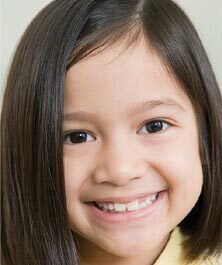 At birth people usually have 20 primary (baby) teeth, which often erupt through the gums as early as six months of age. These teeth are then shed at various times throughout childhood. By age 21, all 32 of the permanent teeth have usually erupted.